Want to go from feeling ‘lonely’ to ‘with yourself’ this holiday? My article for The Huffington Post reveals the mindset that makes this possible. 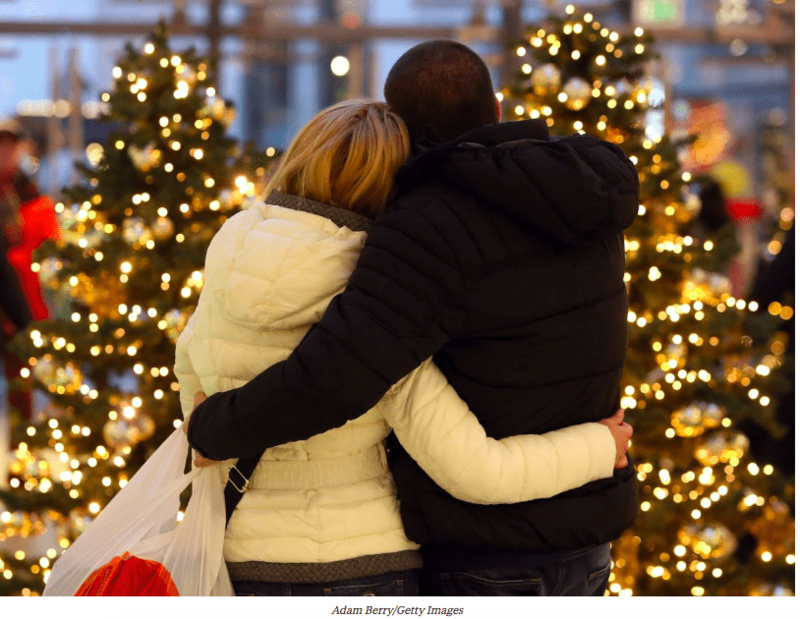 The holidays can create difficult emotional states for many people. The hype and expectations surrounding this time period are intense. Commercials and movies emphasize happy, loving families enjoying their time together and couples in cozy, warm images of endless love. 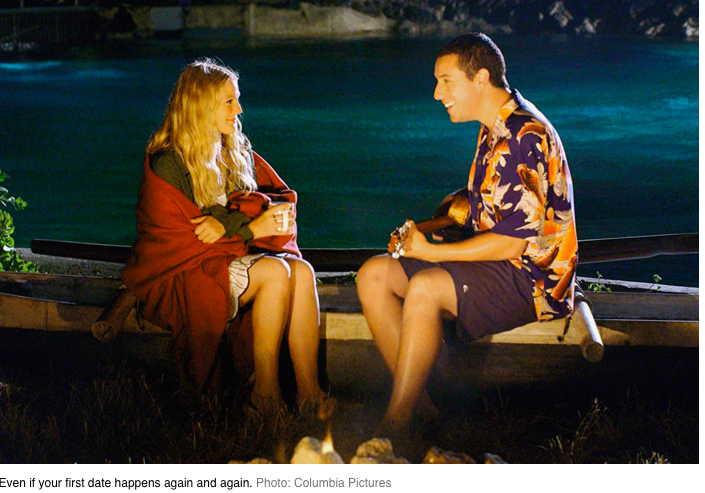 Waiting till after the holidays to break up? 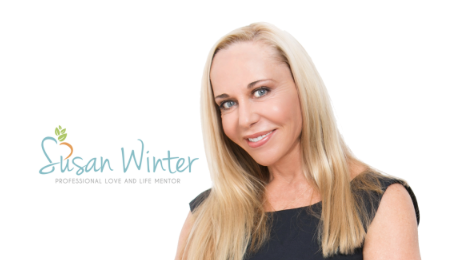 “Yes, you’ll look like the bad person,” says relationship expert Susan Winter. “There’s no way to avoid that. But you’ve been honest with yourself and with your mate. Honesty is essential for any relationship, even those that are terminating,” she explains.